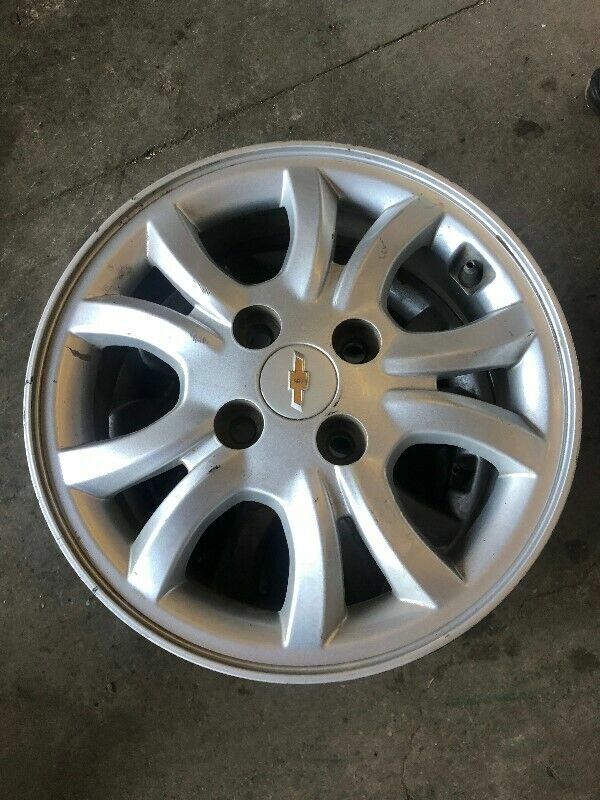 Hi, I’m interested in Chevrolet Spark Complete Set of Rims For Sale. Please contact me. Thanks! Set of 16 Mag Chevrolet without tyres.The shop is located in Boksburg Ekhuruleni Gauteng. Good day I am selling a set of original 19" 5/112 pcd E63 AMG rims. Fronts are 9J 37 offset and rears are 9.5J 52 offset. Rims are still in good condition with no bends or buckles if interested please contact me on 0724042088. 2016 Ford Ranger Chrome rim 18"